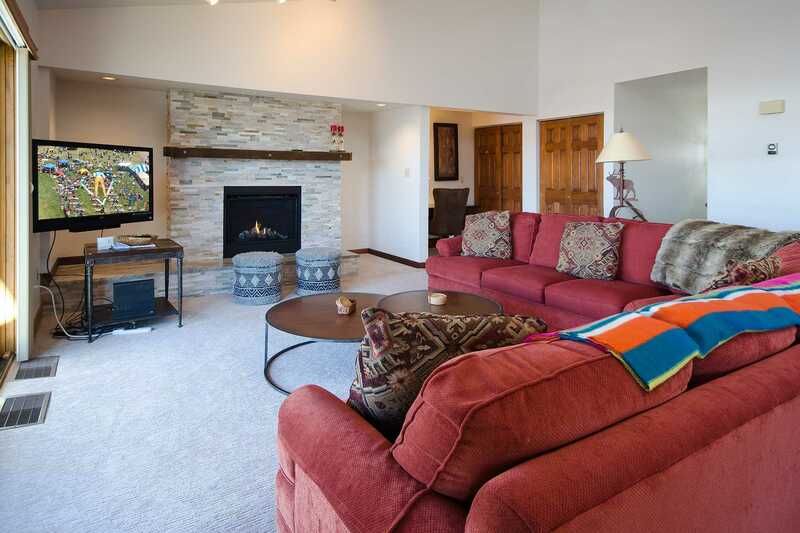 Anyone who has planned a ski vacation in the past truly understands the value of ski-in/ski-out lodging. 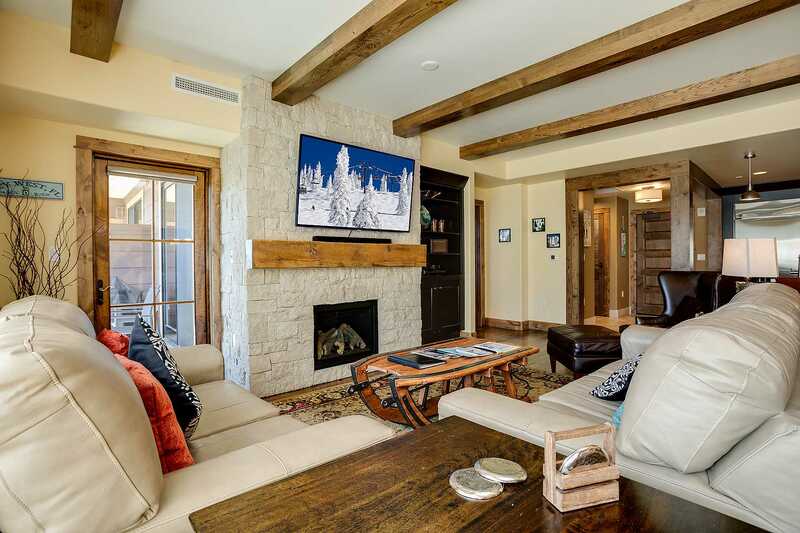 You cannot beat the convenience of stepping out of your accommodations right onto the slopes and being able to ski or snowboard down to the lift. There is no fuss of lugging your equipment or waiting for a shuttle. Step out your door, click in, and go. 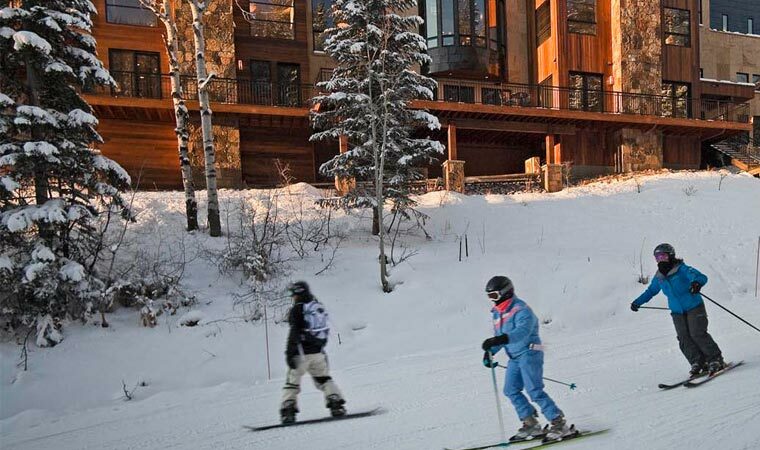 This makes traveling with a large group and/or small children exponentially easier, and the value becomes apparent as you spend more time skiing instead of on logistics.